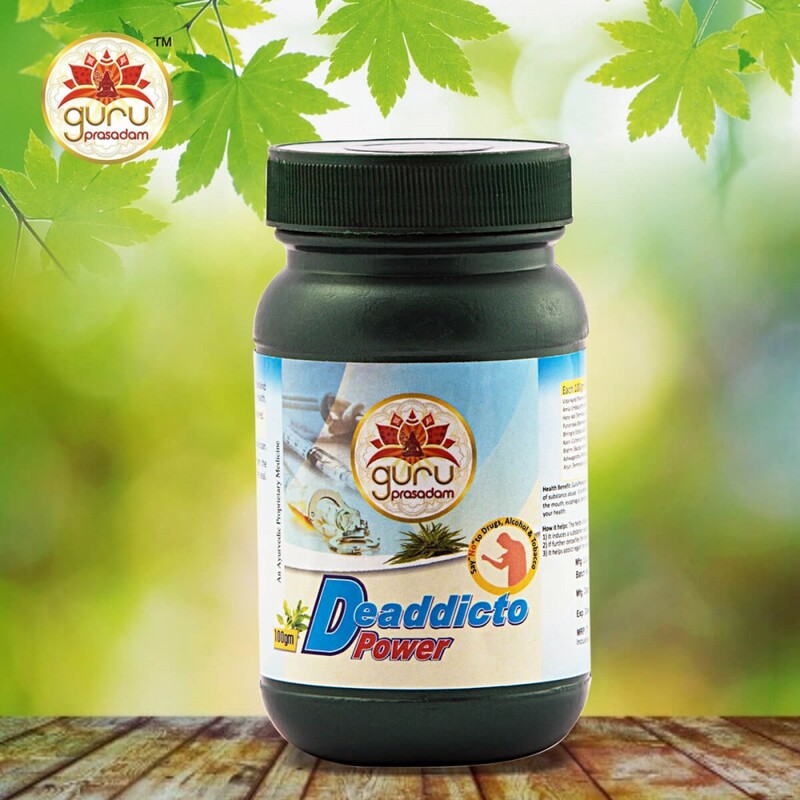 Deaddicto Power Stoutness and related lifestyle diseases has made addiction a prevalent stress for mankind. 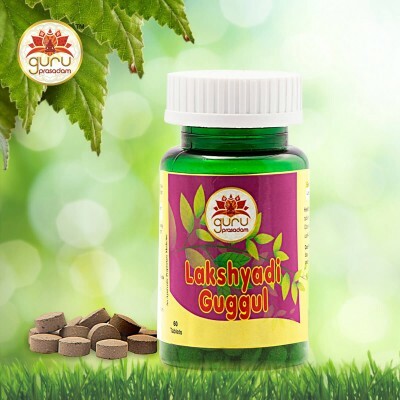 From youth to fairly aged individual, dep..
Stoutness and related lifestyle diseases has made addiction a prevalent stress for mankind. 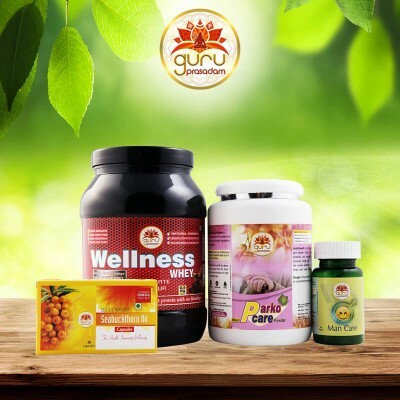 From youth to fairly aged individual, dependency on alcohol, drugs, and tobacco is increasing by every passing day. 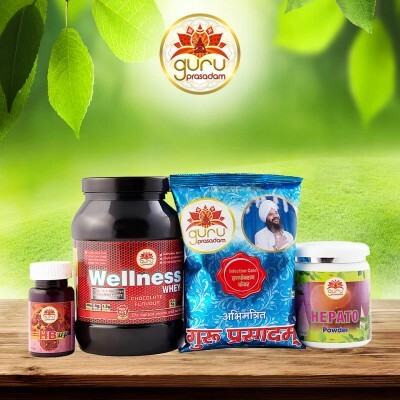 News, advertisements and projects are flooded with de-addiction treatment and drugs. 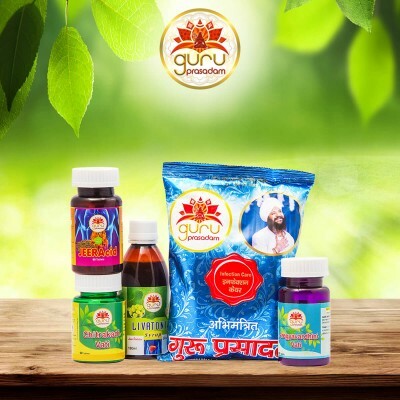 Addiction not only hampers the life of the concerned person, rather it influences the family, neighborhood, and to the whole society. 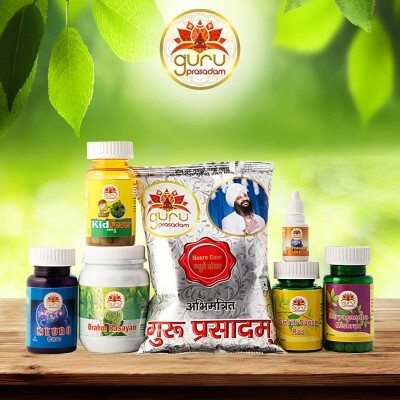 To end drugs, alcohol and tobacco consumption, it’s high time for a person to take proper step. 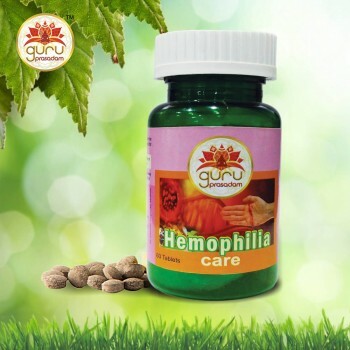 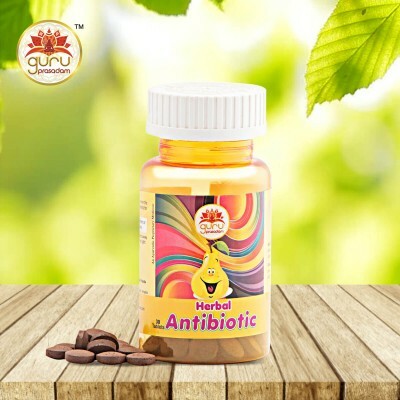 Both online and offline market is flooded with different kinds of treatments, but when it comes to proper cure; having no side effect, you should be careful in every approach. 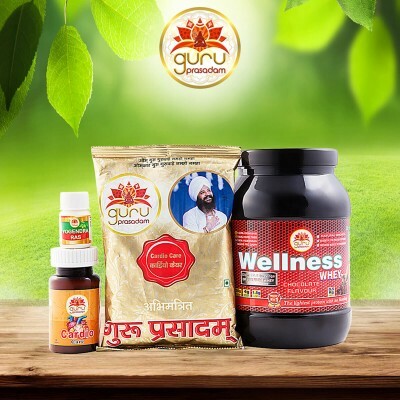 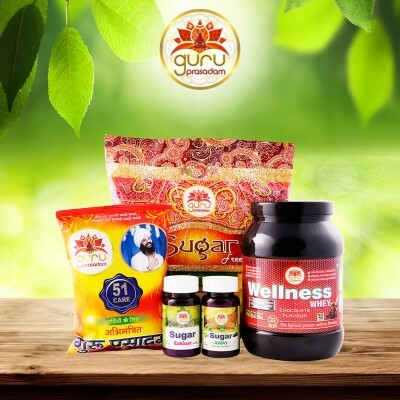 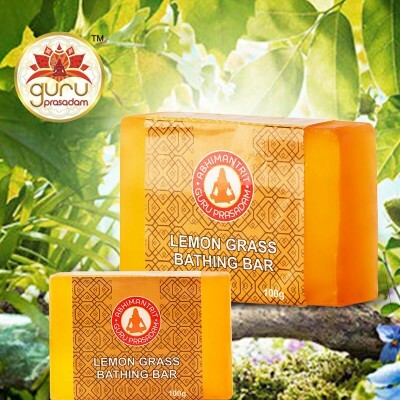 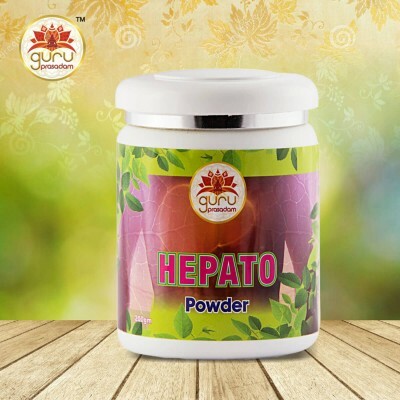 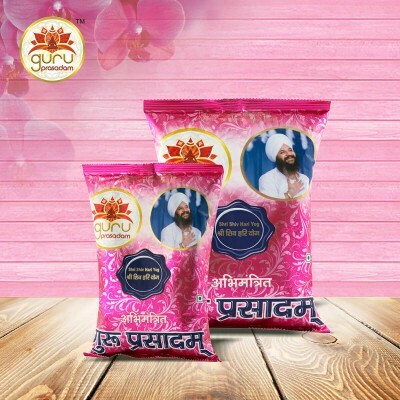 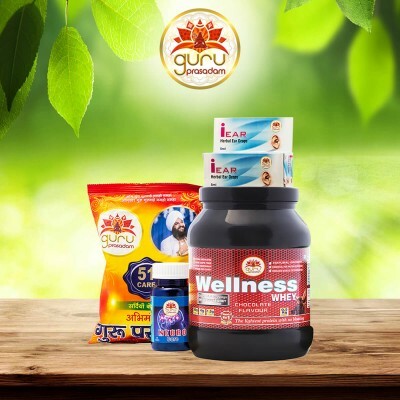 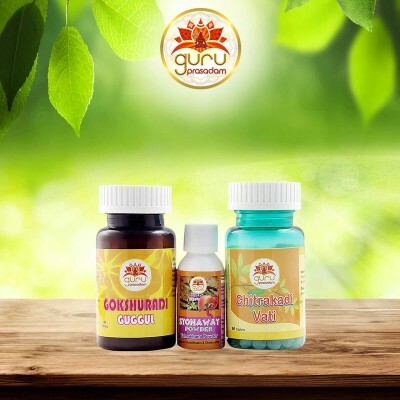 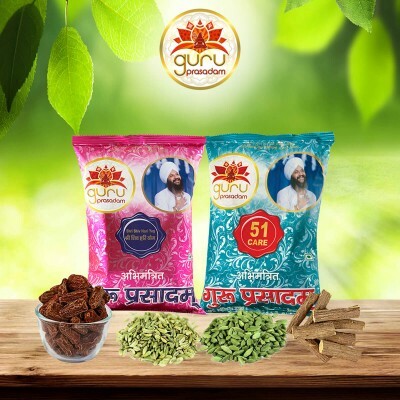 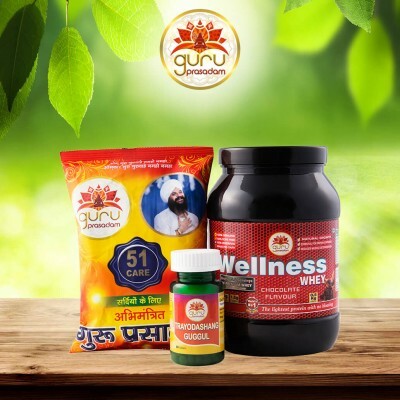 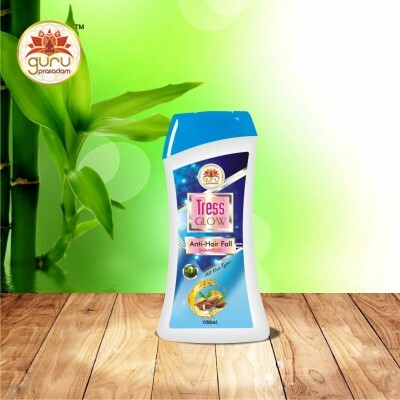 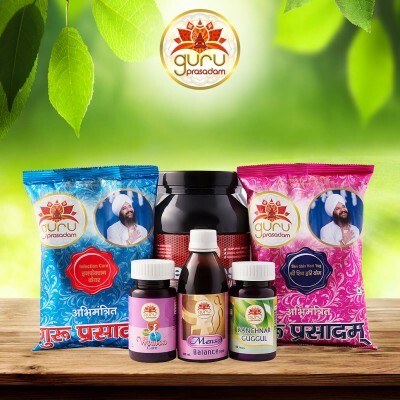 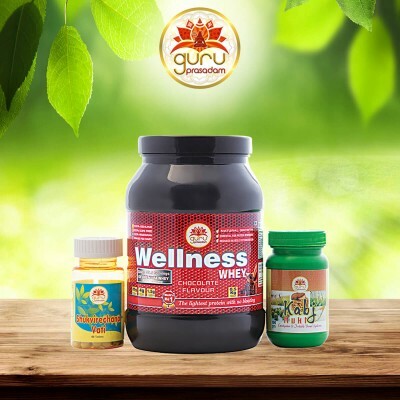 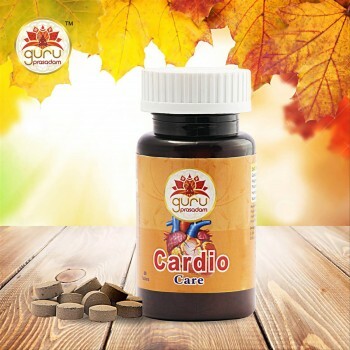 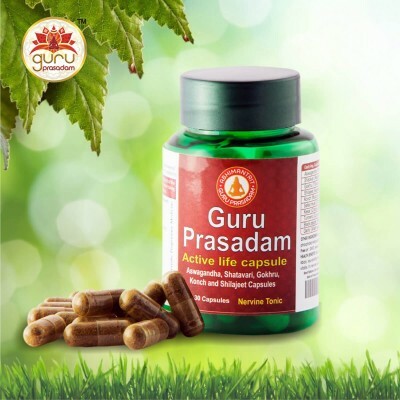 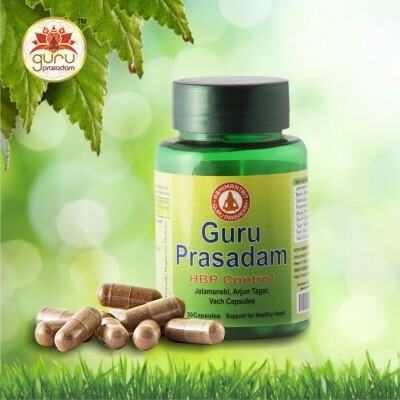 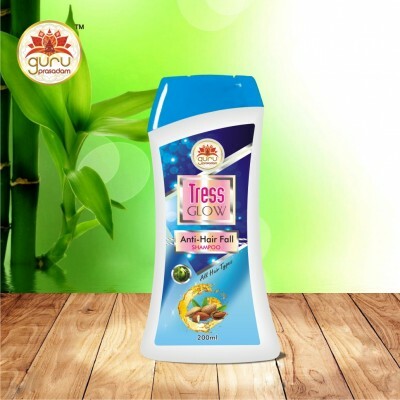 This is where Ayurveda comes into role, thanks to Guru Prasadam for formulating DeAddicto Powder. 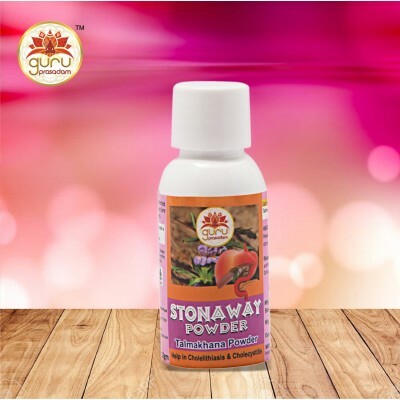 No Addiction Powder is an ideal ayurvedic solution for any type of drug addiction be it cigarette, alcohol, tobacco, drugs etc. 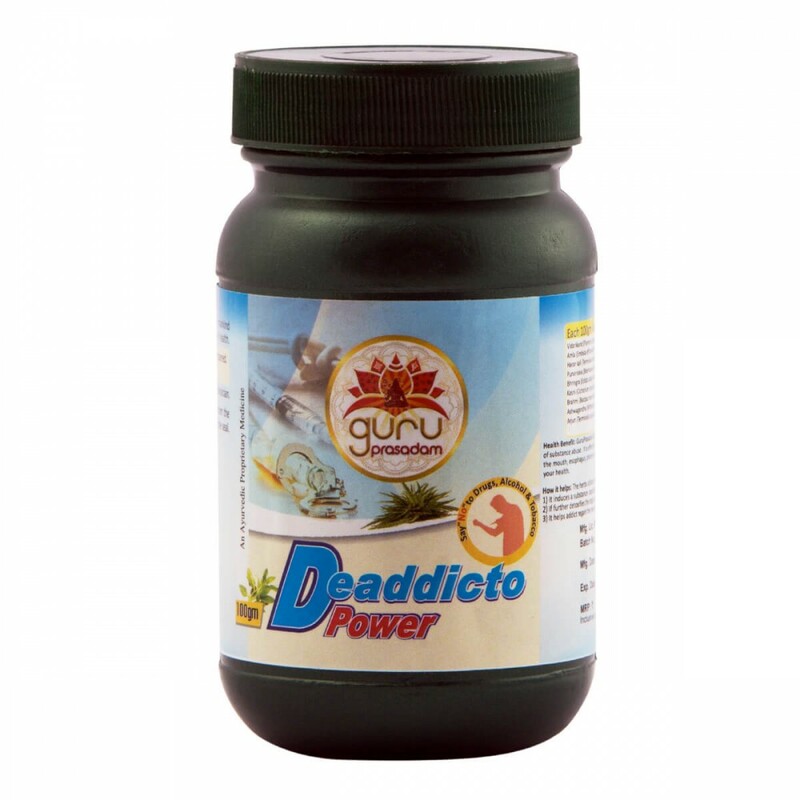 DeAddicto Power is a safe herbal product that help addict to quit harmful addiction. 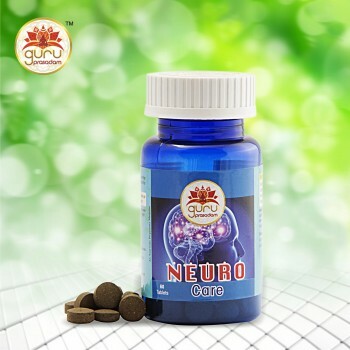 Tobacco causes mouth cancer, lever cirrhosis is caused by alcoholism, drug leads to brain damage and cigarette smoking leads to lung cancer. DeAddicto Power is a gift of Ayurveda which is made up of Ayurvedic herbs that make it quite beneficial, carrying no side effect. 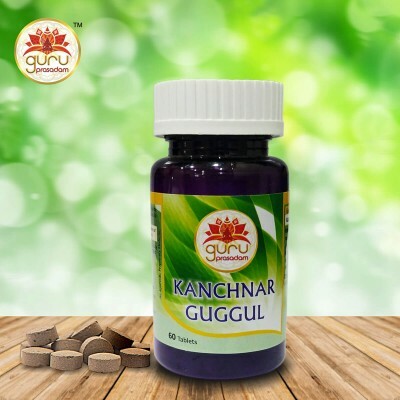 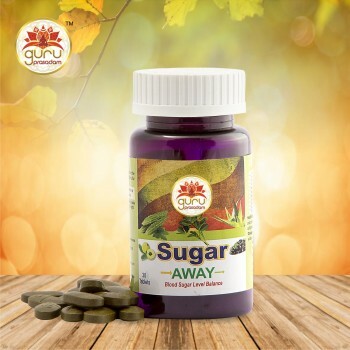 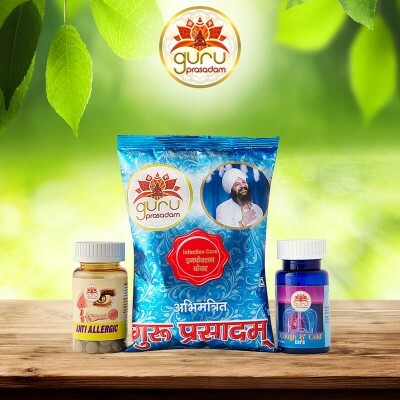 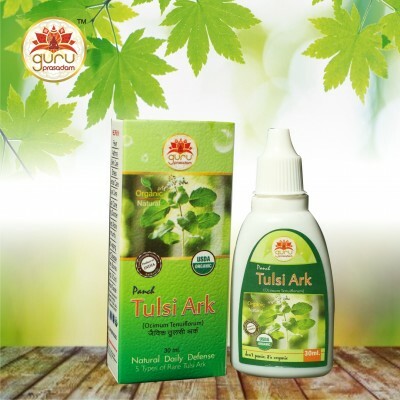 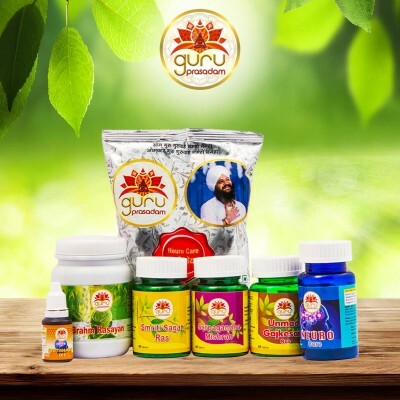 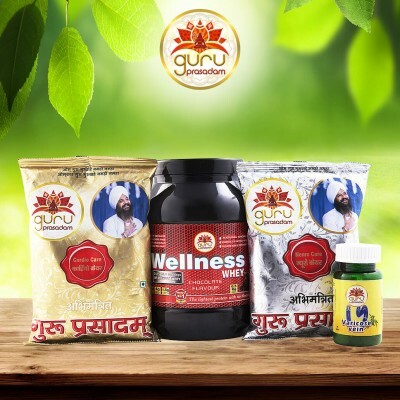 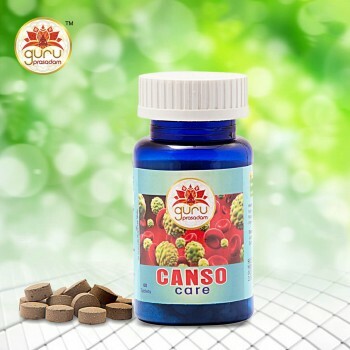 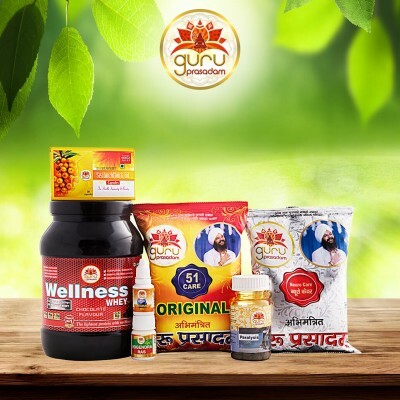 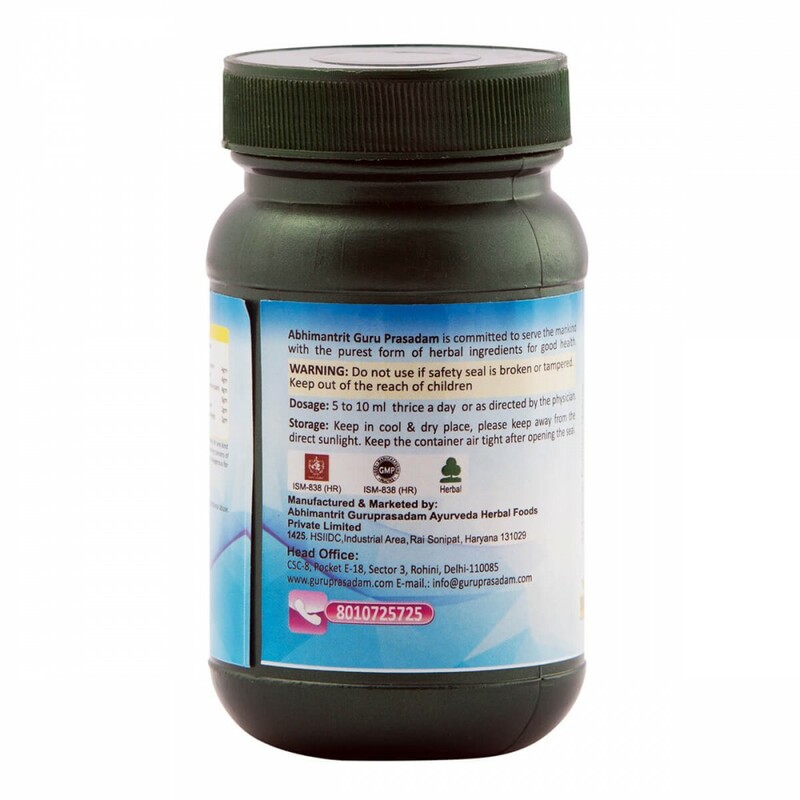 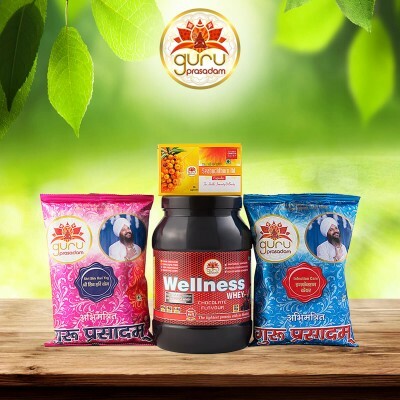 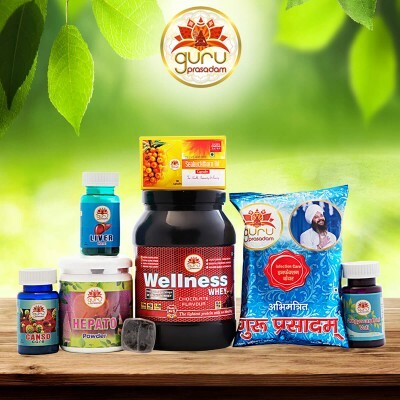 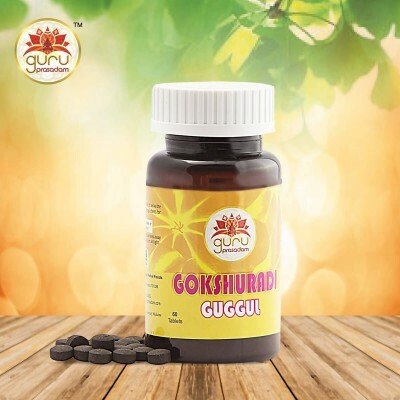 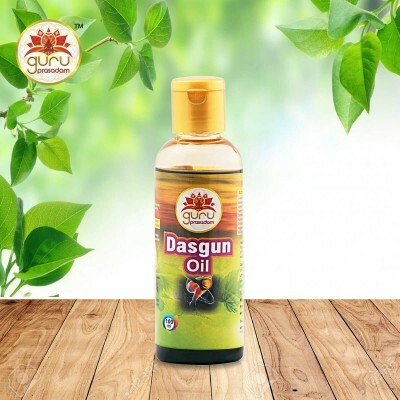 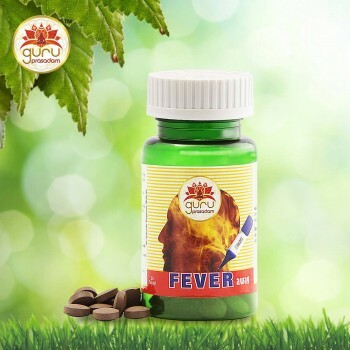 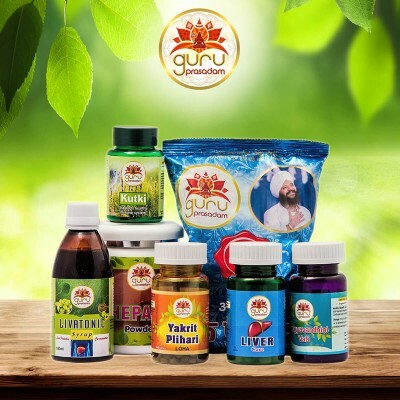 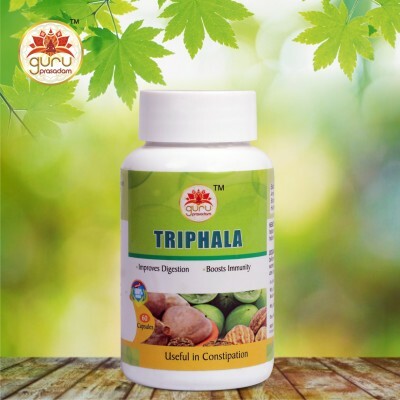 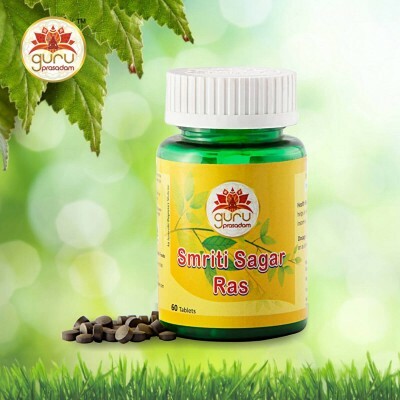 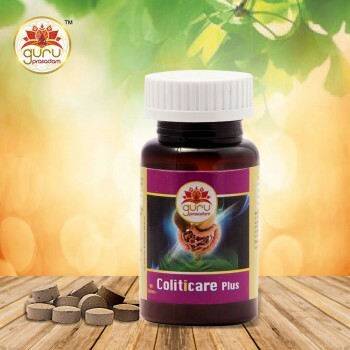 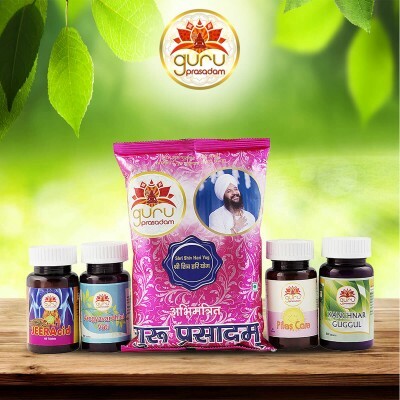 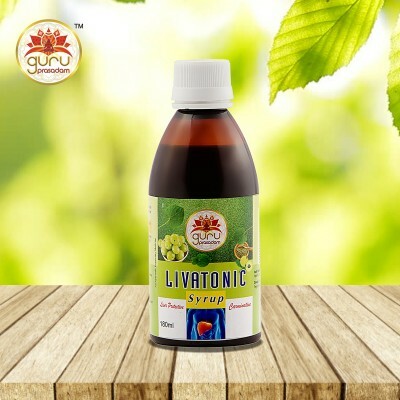 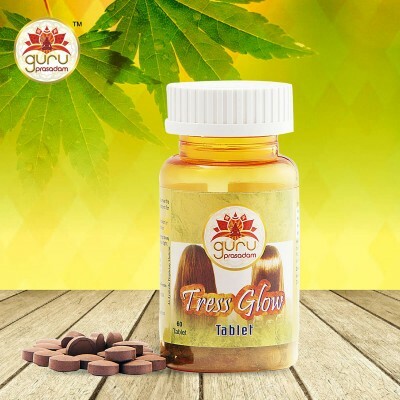 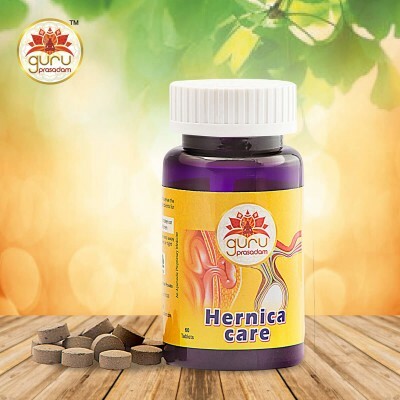 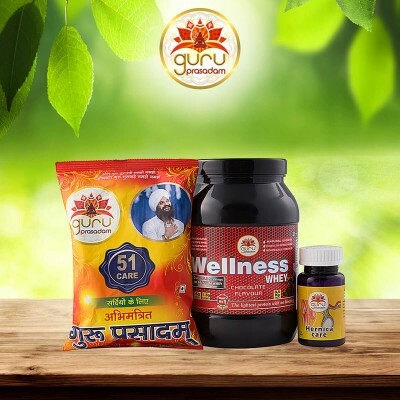 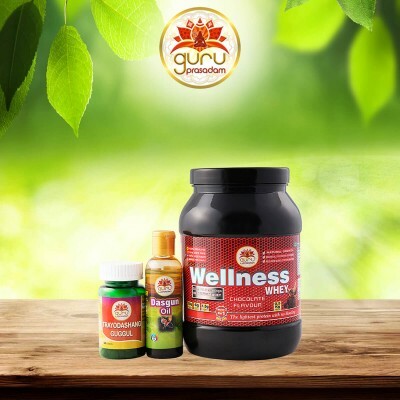 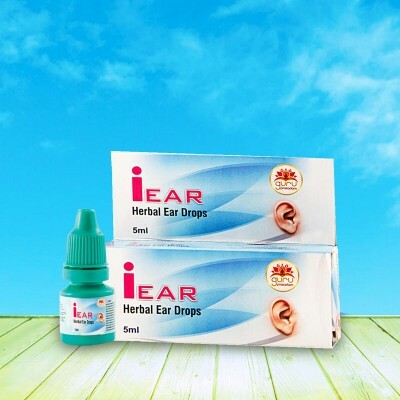 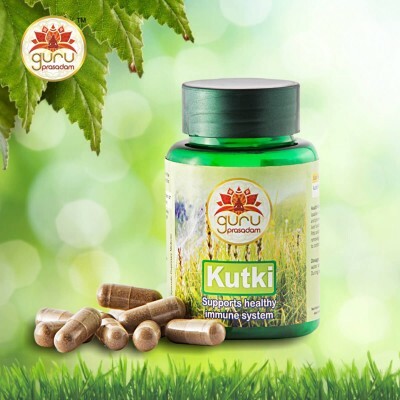 It is a 100% herbal product, containing essential ingredients that is globally used for alcoholism and widely researched for its extensive benefits. And it is their remarkable feature that has made it a perfect cure for people addicted with cigarette, tobacco, alcohol, etc. 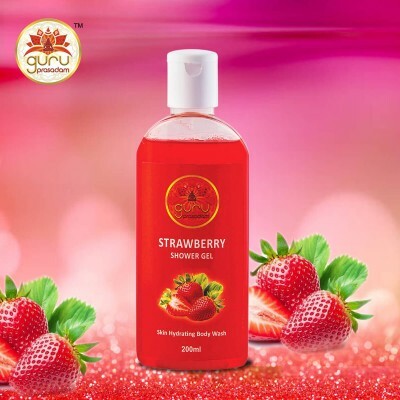 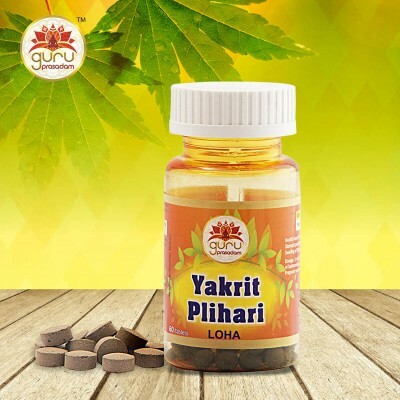 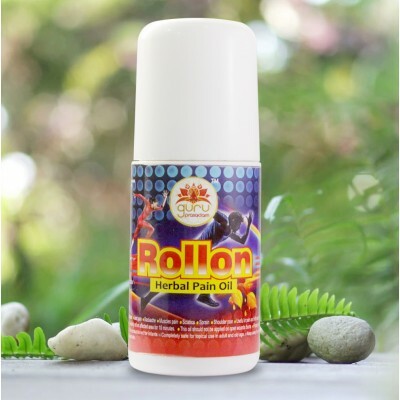 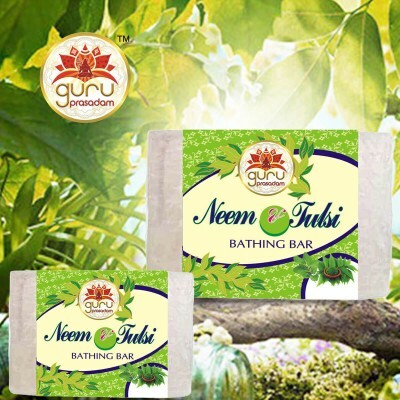 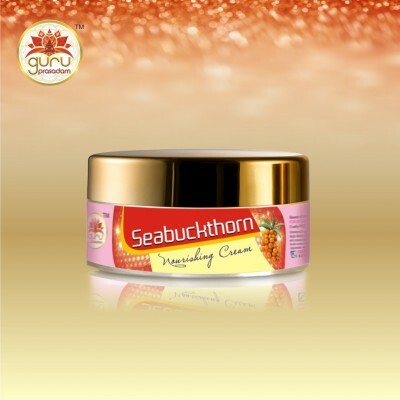 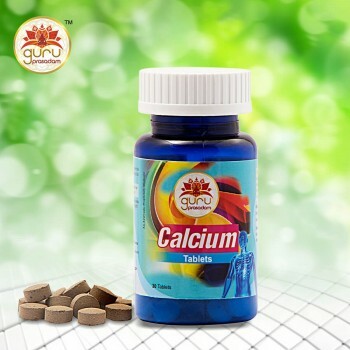 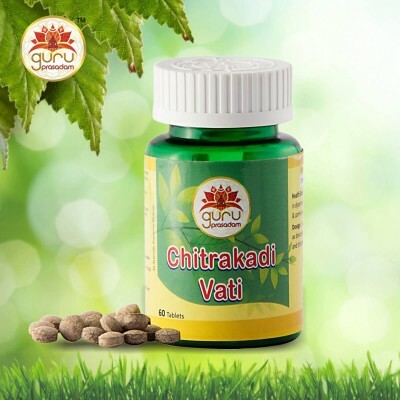 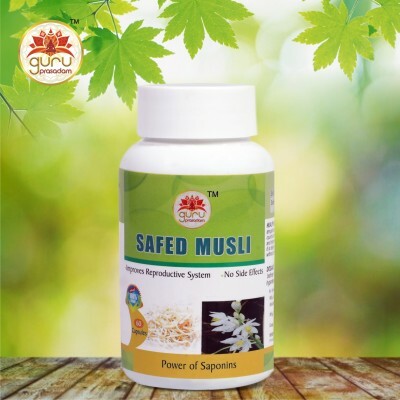 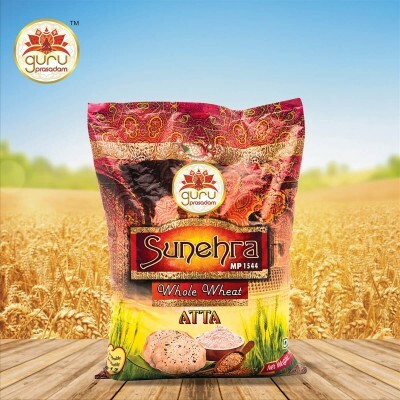 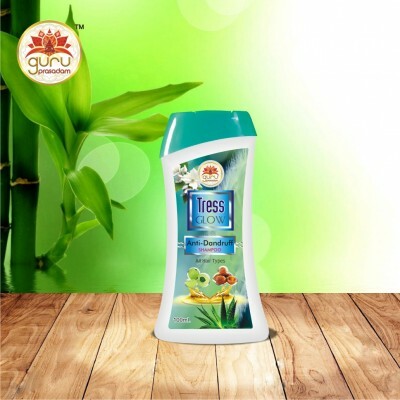 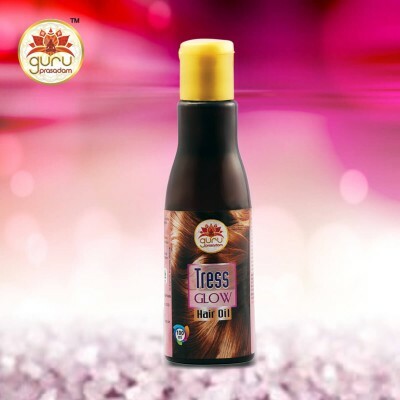 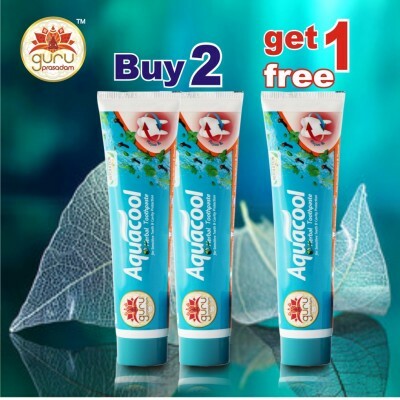 It is an amazing product that provides various health benefits and can easily be used for longer period of time. 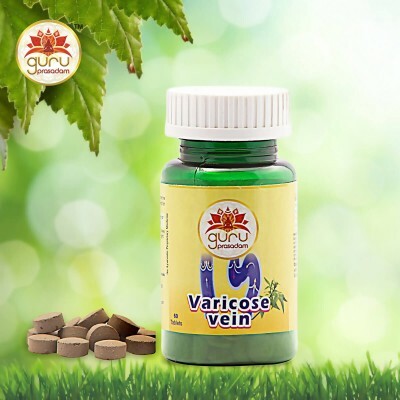 5-10 ml of the product is to be taken thrice a day or as recommended by the physician.